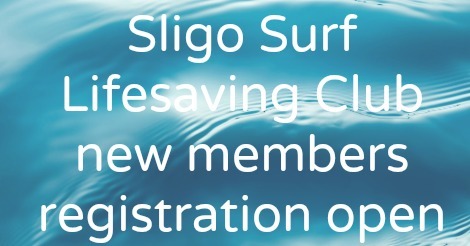 Registration is now open for new Nipper members to join Sligo Surf Lifesaving club and partake in this season’s open water training which takes place every Wednesday from 6pm to 7pm at Rosses Point Sligo. 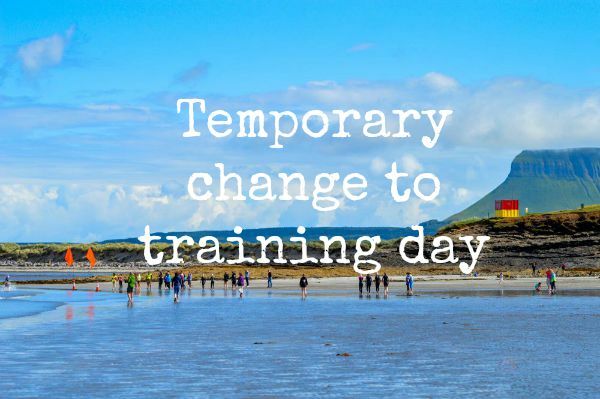 This training begins on June 17th with a test for new members on June 10th at 6:15pm (this time to be confirmed). 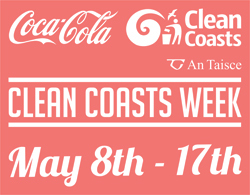 Registration will remain open until Friday June 5 at 18:00. 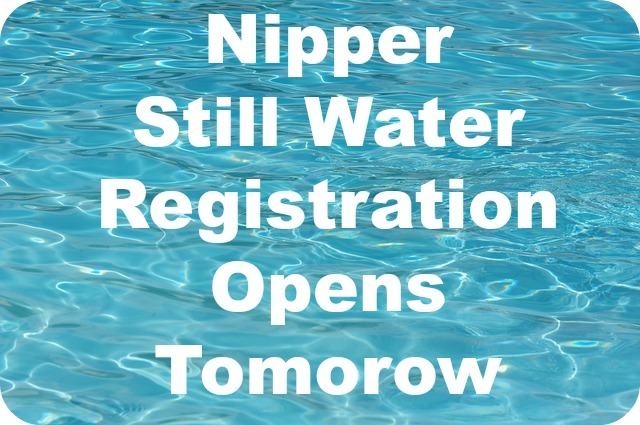 Thanks again to all those who have registered their children for the National Stillwater Championships 2015. Please see below for the names (and age category) of the children who were formally registered on our Eventbrite page recently. We’re looking forward to starting the first of our six pool training sessions, with these registered Nippers, tomorrow evening Sunday February 15th 5-6pm in the Regional Sports Complex. 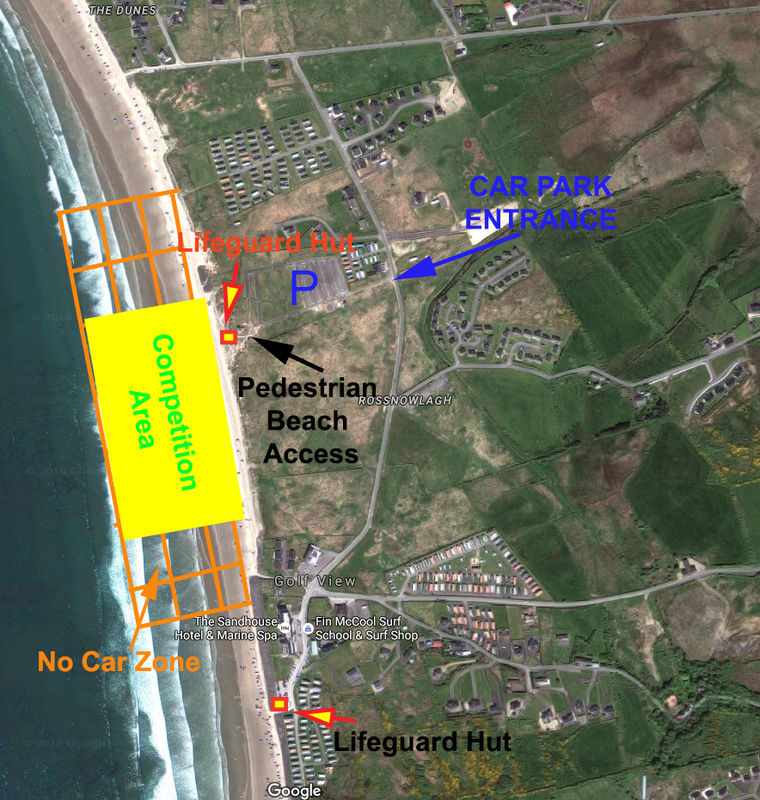 If you have fins please bring them along, if you don’t have any, don’t worry we will tell you tomorrow what you’ll need.